Established in 1924, Lakeview Civic Improvement Association has been the leading voice for our residents and businesses. We strive to improve the quality of life in our community. 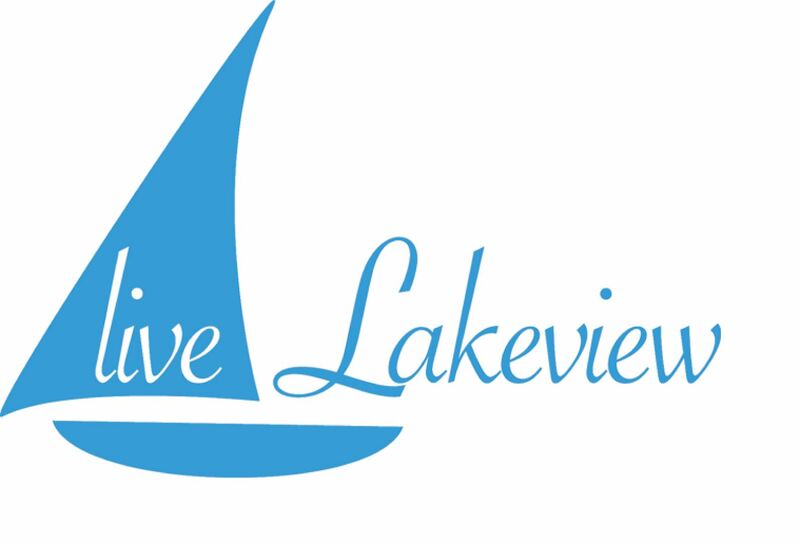 Whether you are new to the neighborhood or have lived here for generations, Lakeview is home. Friends of Lakeview (“FOL”), a non-profit organization that was established in 2010 by the Board of Directors of the Lakeview Civic Improvement Association (“LCIA”), today provided an update on the status of the lighting enhancement project to install lampposts along the running/biking path from Veterans Boulevard to Robert E. Lee Boulevard between West End and Pontchartrain Boulevards alongside the New Basin Canal Park. FOL is pleased to announce that the project received all necessary governmental approvals and was placed out for public bids earlier this fall, with the project construction contract recently being awarded to Walter J. Barnes Electric, a local electrical design, build and maintenance firm. Groundbreaking has been scheduled for Tuesday, January 15, 2019 at 2:00 pm on the corner of Harrison Avenue and West End Boulevard. 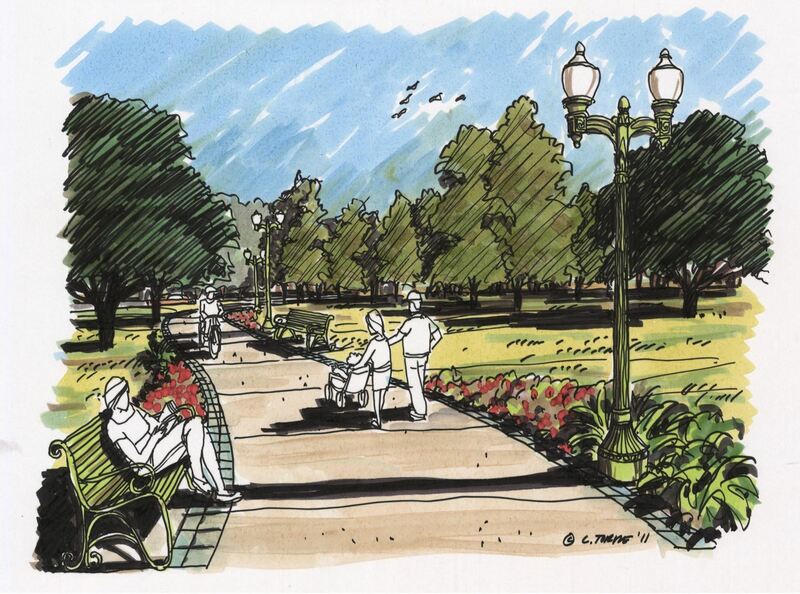 Construction will begin shortly thereafter and is expected to take approximately six months to complete.The proposed lighting project was initially announced in the fall of 2011. FOL has hosted a number of fundraisers for the project since 2011 including its “Lighting the Way Gala” and “Taste at the Lake” events. Additionally, through FOL’s “Adopt a Light” program, sponsors have already been secured for 68 of the approximately 149 classic New Orleans lampposts. History of the Project	A multi-agency partnership submitted the project to the Louisiana Department of Transportation and Development (LADOTD), and the project was conditionally accepted as eligible into the Transportation Alternatives Program (TAP) for 2014-2016. The Non-Flood Protection Asset Management Authority stepped up as the local government sponsor, and FOL continued to work with the Regional Planning Commission (RPC) and LADOTD to submit detailed draft plans for the project and seek approval from all the necessary government entities. TAP funding for the project would have been delayed for years, therefore the RPC moved the project into its Urban Funding Program in order to move the project forward in a more timely manner. The project is now funded through the RPC for the implementation cost of the base plan. LA DOTD will let the project through their process, but the funding is through RPC. Project Funding	Approximately 70% of the total construction cost of the project, or a maximum amount of approximately $700,000, will be funded through the RPC, once all grant conditions have been met. FOL and LCIA (through an agreement with the Non-Flood Protection Asset Management Authority serving as the local government sponsor) have agreed to fund the remaining 30% of the total construction cost, which includes engineering and related costs.FOL’s expected share of the engineering and installation cost totals approximately $300,000. FOL will continue its efforts to raise funds for the project through sponsorships of its “Adopt a Light” program whereby individuals or companies can sponsor a particular light pole with a donation of $1,500 and personal recognition of the contribution. FOL is a tax-qualified 501c3 organization whose mission is to identify capital improvement projects that will benefit Lakeview and surrounding neighborhoods and to raise funds to help make those projects become a reality. For further information please contact Al Petrie at 504-258-9548 or by email, al@alpetrie.com.